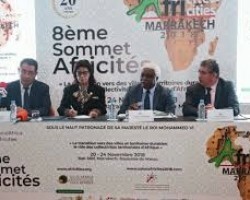 APA-Marrakech (Morocco) — The Moroccan Association of Presidents of Communal Councils (AMPCC) and the Council of Territorial Communities of the West African Economic and Monetary Union (UEMOA) have signed an MoU aimed at supporting the implementation of its Regional Program to Support Financial Decentralization. 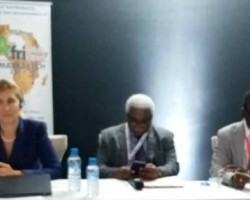 APA-Marrakech (By Special Correspondent, Abdourahmane Diallo) — Cities are now places where teeming numbers of refugees are accommodated and Niamey, the capital of Niger is no exception, the mayor of the city told the Africities summit in Marrakech on Thursday. 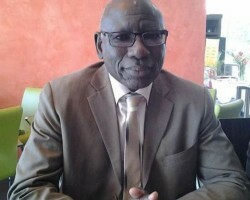 APA-Dakar (Senegal) — Niger’s Lawal Abdou Djerma has been elected president of the African Network Funds of Vocational Training Institutions (RAFPO). 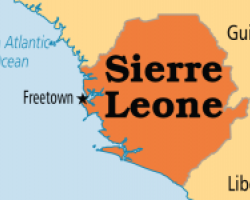 APA-Freetown (Sierra Leone) — The year 2017 offered mixed blessings for Sierra Leone. There both good and bad news. But three major events, whose impacts are likely to transcend into the New Year, stand out. 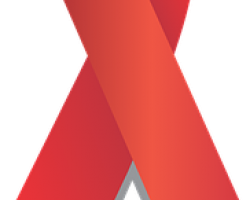 APA-Gaborone (Botswana) — Lesbians, Gays and Bisexuals of Botswana (LEGABIBO) on Friday launched a satellite clinic in the capital Gaborone in an effort to ensure access to health services by its members. 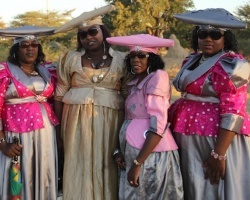 APA-Gaborone (Botswana) — Scores of Ovaherero and Nama communities residing in Botswana have informed the government of their intention to lodge claims of reparation against the German government, The Telegraph reported here on Tuesday. 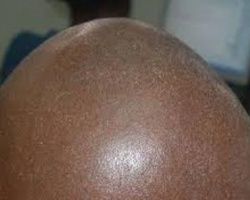 APA-Maputo (Mozambique) — The Mozambican police have warned that traditional healers may be involved in the recent murder of bald people, in the central province of Zambezia, apparently to extract their body parts.